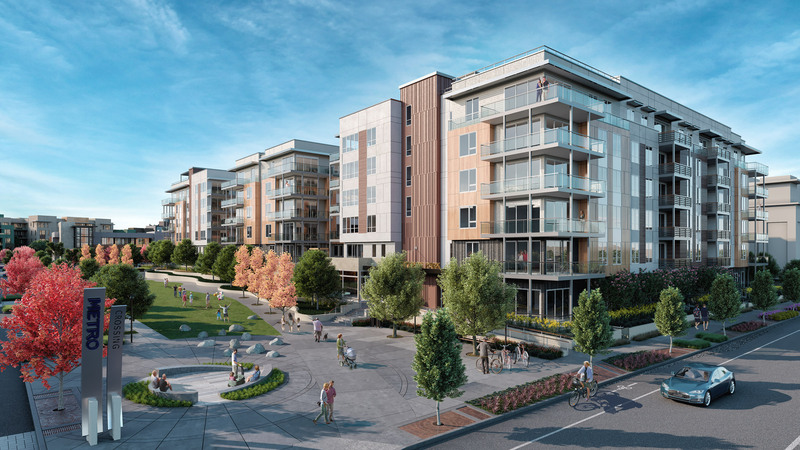 Building C1 is located within the Metro Crossings transit-oriented development, a new mixed-use neighborhood including residential and retail, close to transit and other community facilities. 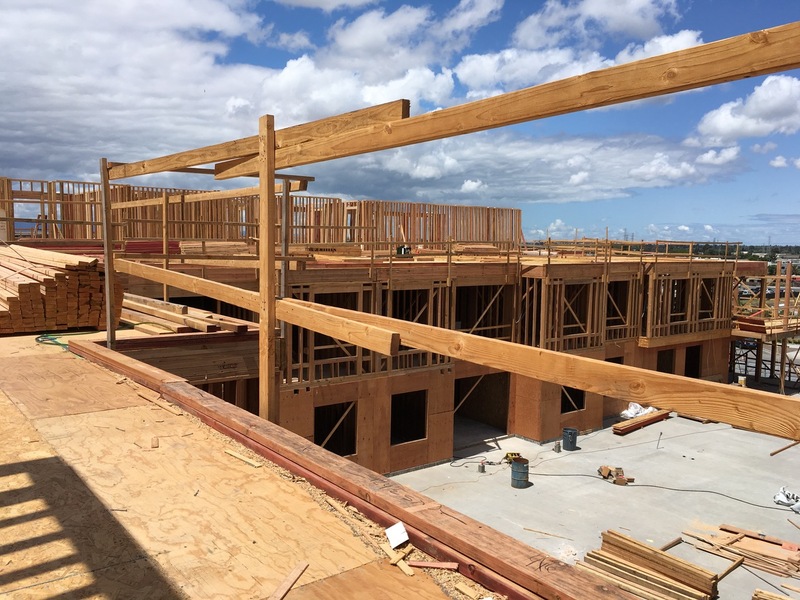 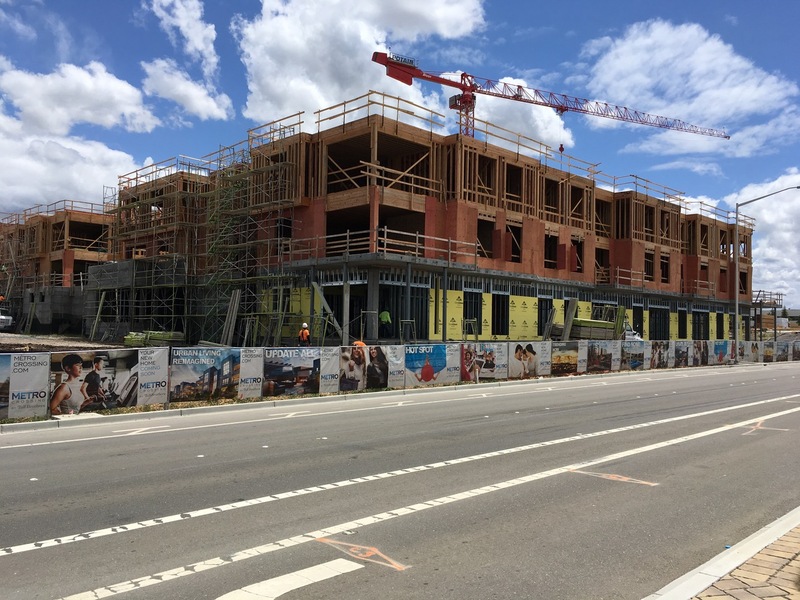 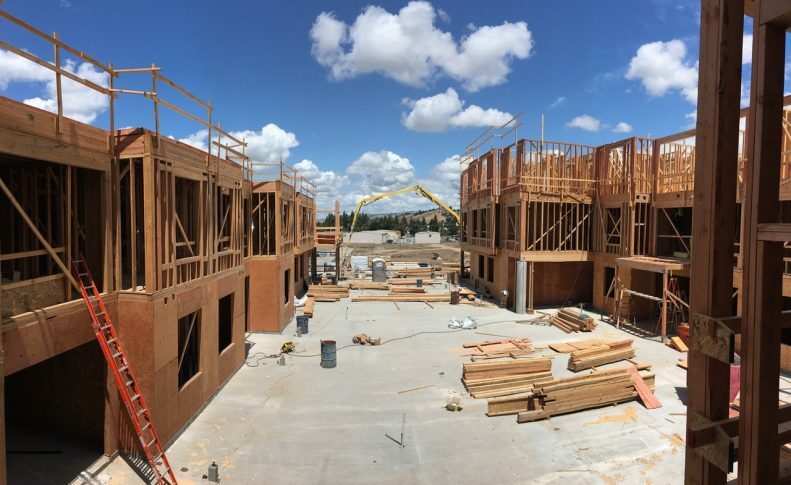 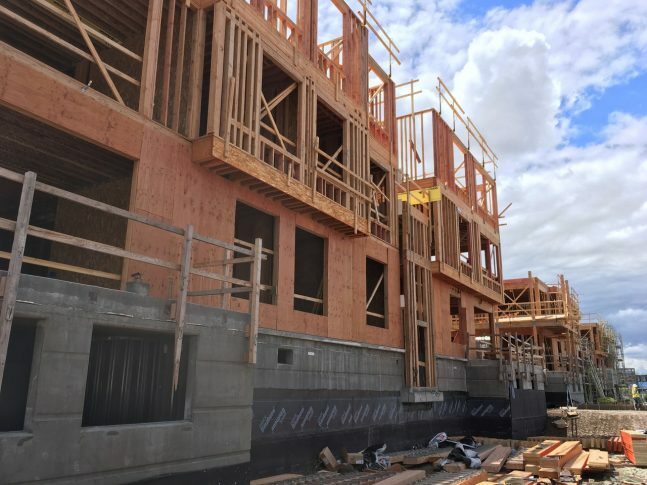 Within this development of ±1,000 units, the C1 building prominently sits across the street from the Fremont Warm Springs Bart Station along Warm Springs Boulevard and directly against the development’s 1/2 acre Urban Plaza and Park. The C1 Building includes 136 units of 1, 2 and 3 bedroom units within 6 stories. The building’s mass is articulated by spacious Unit Balconies along the upper levels and Unit Entry Stoops along the lower levels accessible from the public sidewalk, providing a sense of scale. 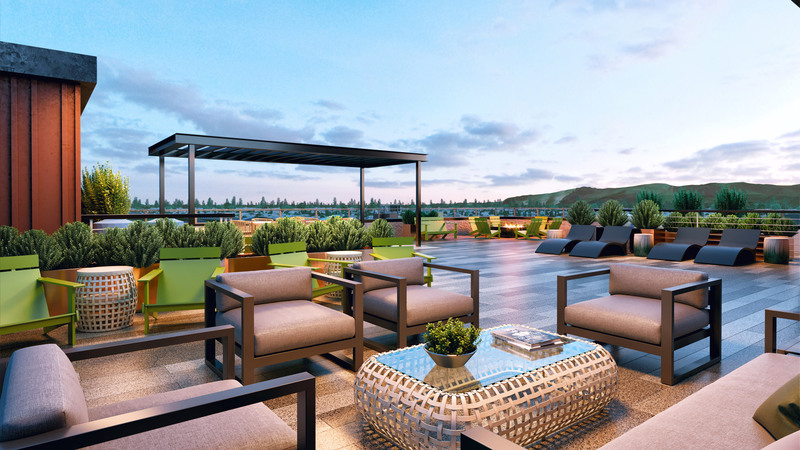 In addition, the “E” shape plan provides residential courtyards that open to the adjacent Urban Plaza and Park. 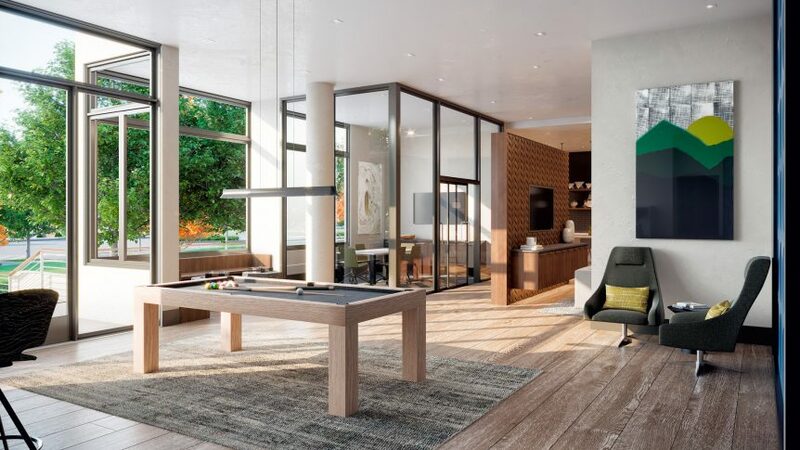 Located in one of the most prominent areas of the development, Building C1 will be an instrumental part of this vibrant mixed-use neighborhood. 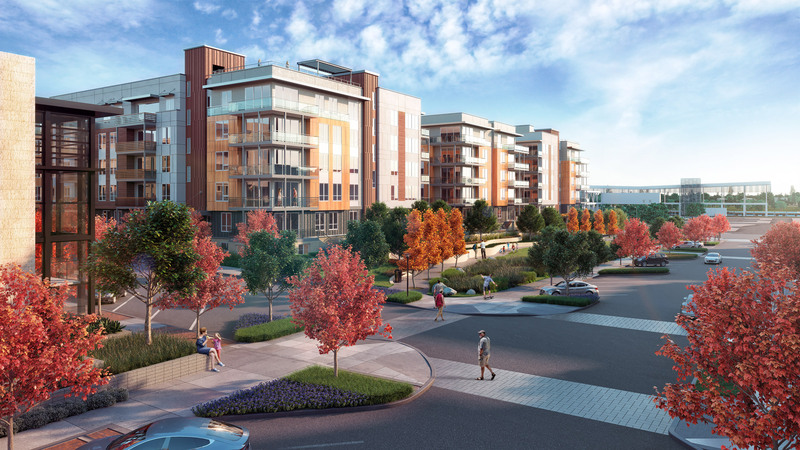 It will create a safe and inviting transit-oriented community for residents.